Download Free Baseball Cap PSD Mockup. You can change colors and artworks very easily. 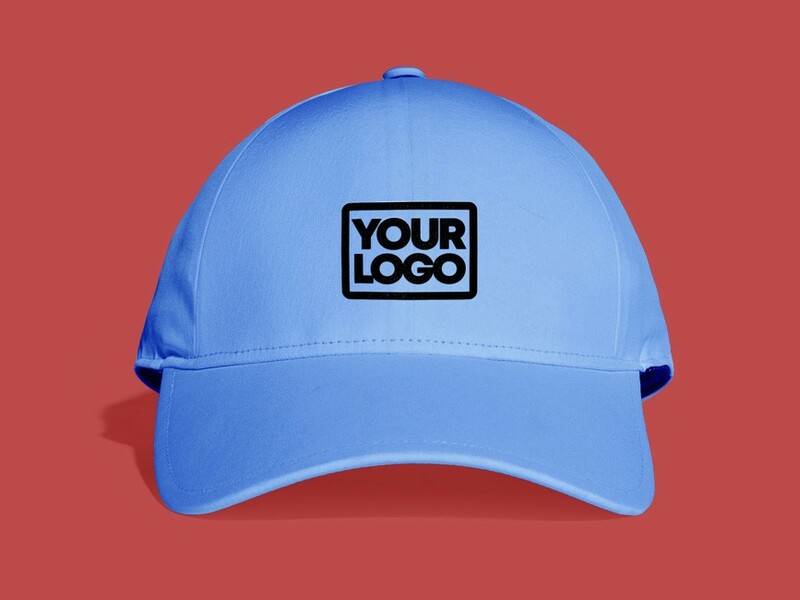 Just open Baseball Cap PSD Mockup file using photoshop and easily place your team logo or artwork inside smart object. Nice work done by Nabil Al-Nemer.